Date: 26-28 June 2014Place: Shanghai New International Expo CentreBooth No. : E3G90We are looking forward to your visit !Great Forest Biomedical Ltd. 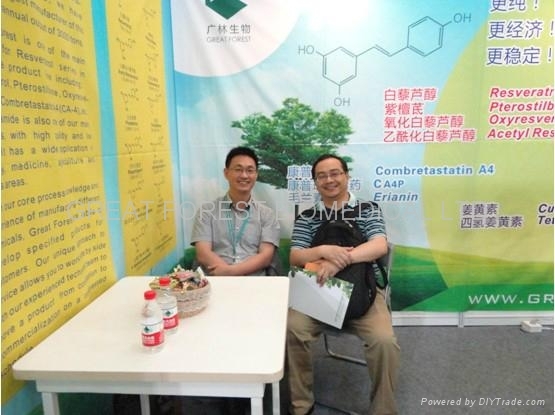 Thanks for coming CPhI & ICSE China 2011! And Thanks for your interest in our company! Thanks for coming CPhI & ICSE China 2010! And Thanks for your interest in our company!